I can’t take credit for this one. We had a cupcake contest at work and this ALMOST won. 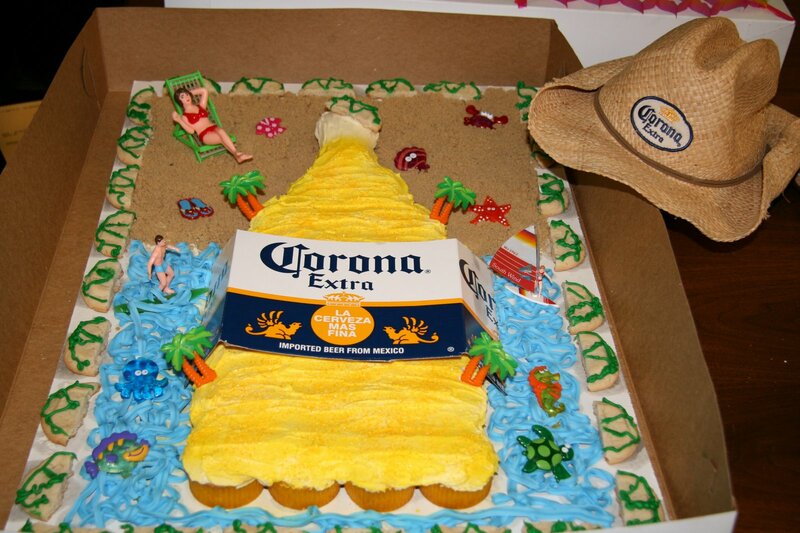 So cute and even better if you are having a party for a Corona lover!